Efficient home heating systems are important in Southeast Texas. Average winter lows dip into the 30s with highs hovering in the low 50s. Make sure you’re prepared for everything this season can throw at you. Wise Air Conditioning and Heating offers all the heating services you need to keep your home comfortable and cozy. Your heating system is a critical part of your home. You rely on this installation for your comfort day and night during Houston’s coldest months. At Wise, we know the importance of reliable repairs that will deliver on-demand heating for your home. Our services come with a one-year guarantee on all work as well as a 1-year guarantee on parts, depending on manufacturer. Our Clean Home Guarantee promises that you won’t have to deal with a mess of dust when the work is complete. For services you can trust, turn to the qualified professionals at Wise Air Conditioning and Heating. Our technicians deliver knowledgeable repairs with honesty and integrity. Heating problems don’t always pop up at the most convenient time. If you’re in need of furnace repairs after hours, Wise still has you covered. Contact us any time you’re feeling the chill, and we’ll work with you to schedule the services you need. We provide 24-hour emergency service to ensure that you’re never left in unsafe conditions due to a malfunctioning unit. 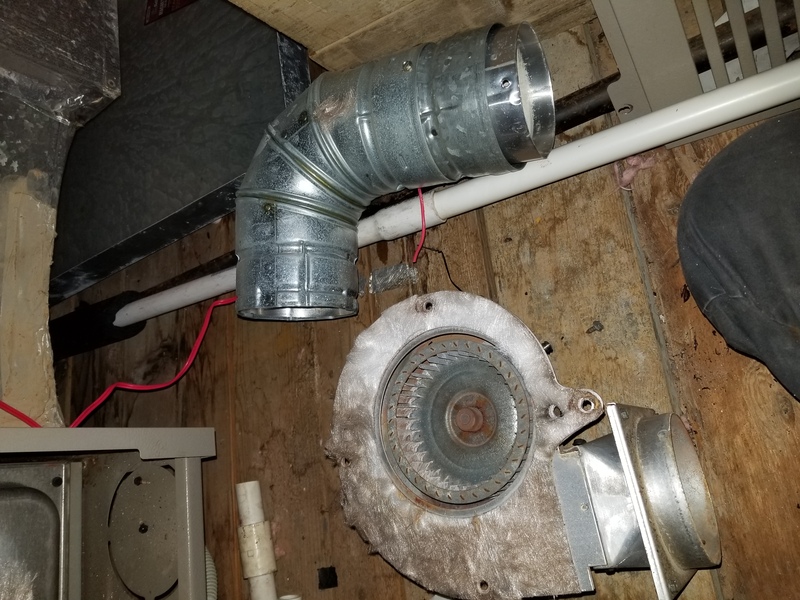 If your heater isn’t meeting your needs, you may want to consider a new installation. Upgrade for lower utility bills and more even heating throughout the home. Ask about our home efficiency inspections which can help you pinpoint all the ways you can upgrade and adjust to save money on your home comfort. 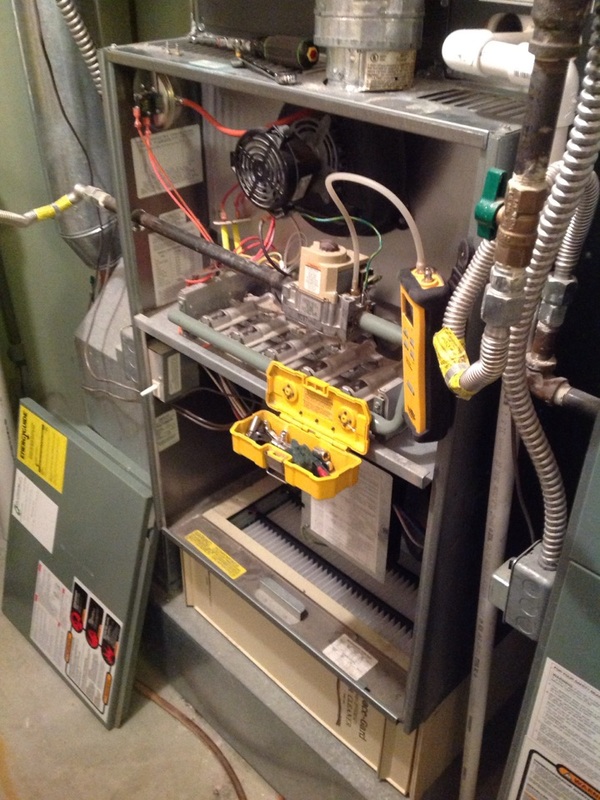 If you need heater repair, maintenance, or installation services, reach out to Wise. We offer evening and Saturday estimates, plus Saturday installations. Our maintenance customers incur no overtime fees. We can handle all your heating needs to make sure you’re warm and comfortable when it counts.